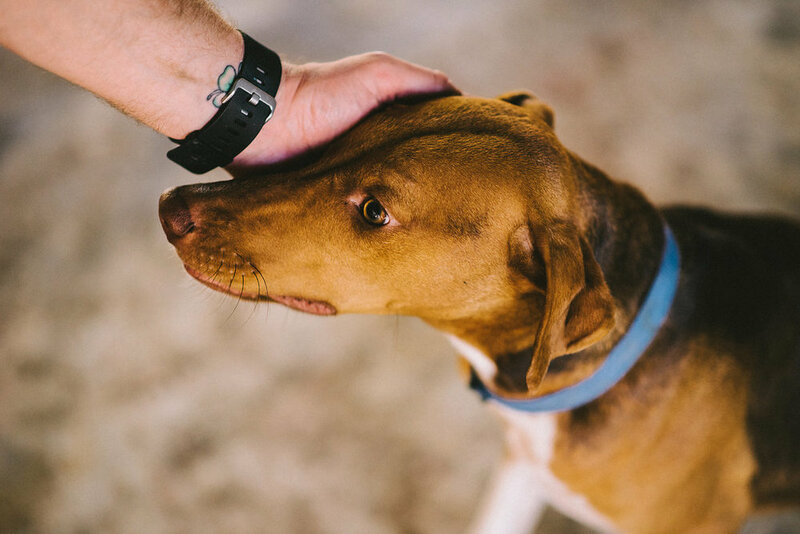 We are a non profitable organization that rescue dogs in extreme situation of abandon and abuse. 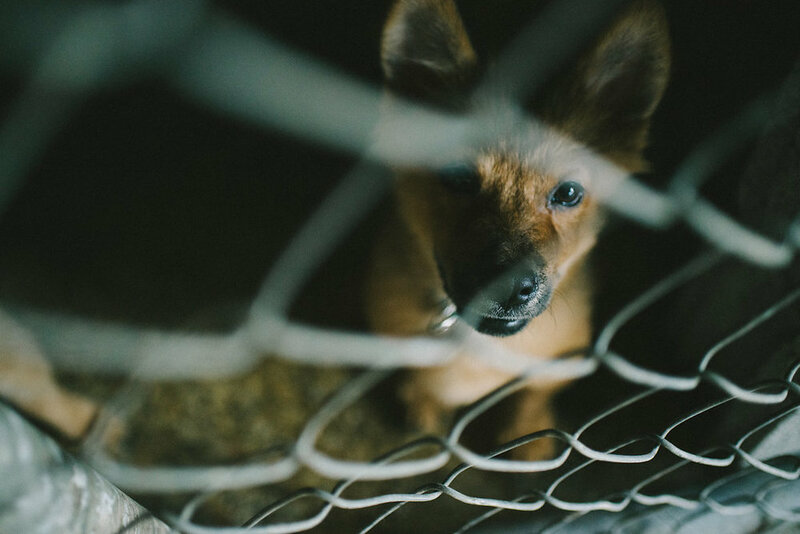 We give them the opportunity of a new life. 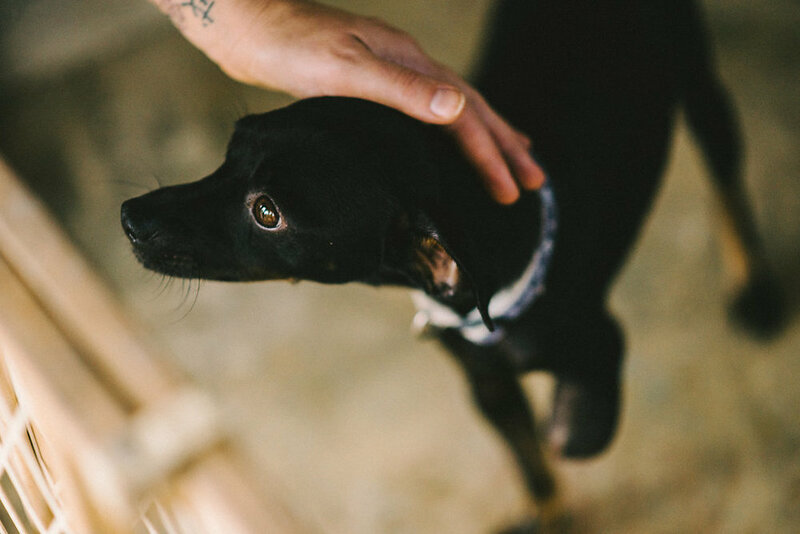 We rehab them at 100% giving them love and care that they never used to have. We show them to trust humans again and then we look for responsible homes where they will be living a worthy loving and respectful life. We raise awareness among society about the responsibility to have a dog. 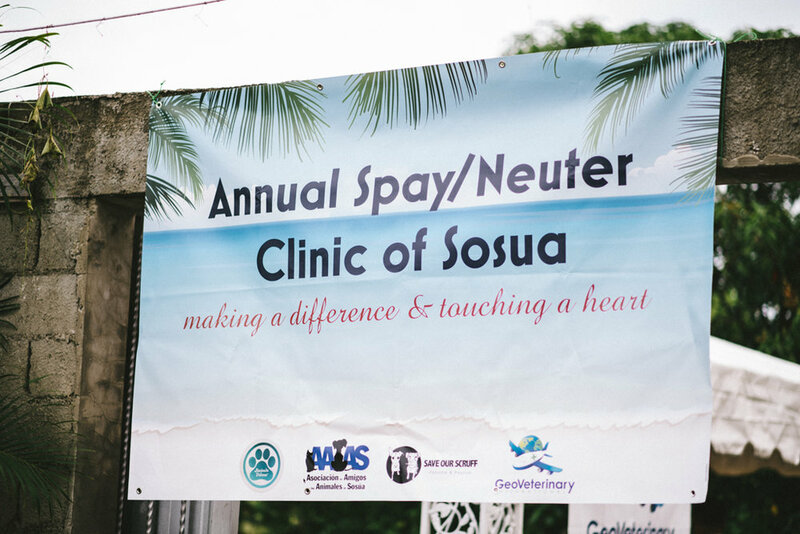 We make a free campaigns to spay and neuter dogs in the poorest communities. 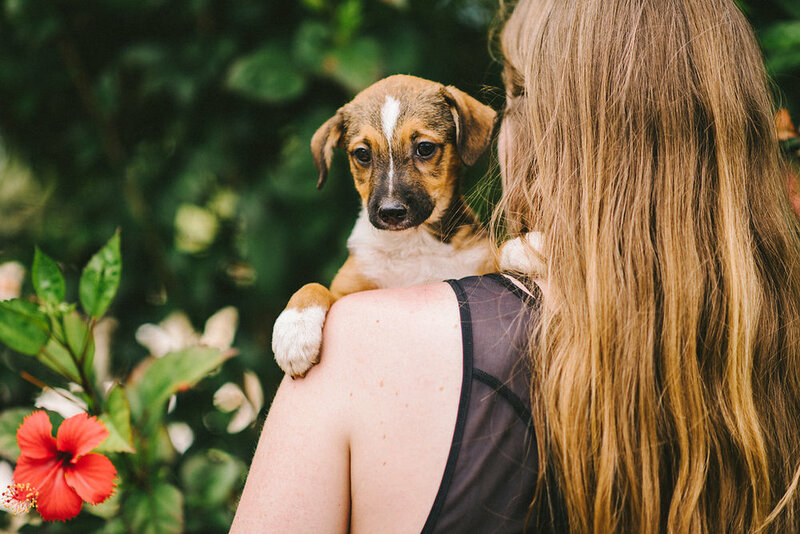 We raise awareness among society about the responsibility to have a dog because we are committed with the education as the only real solution to the problematic about population and animal abuse. 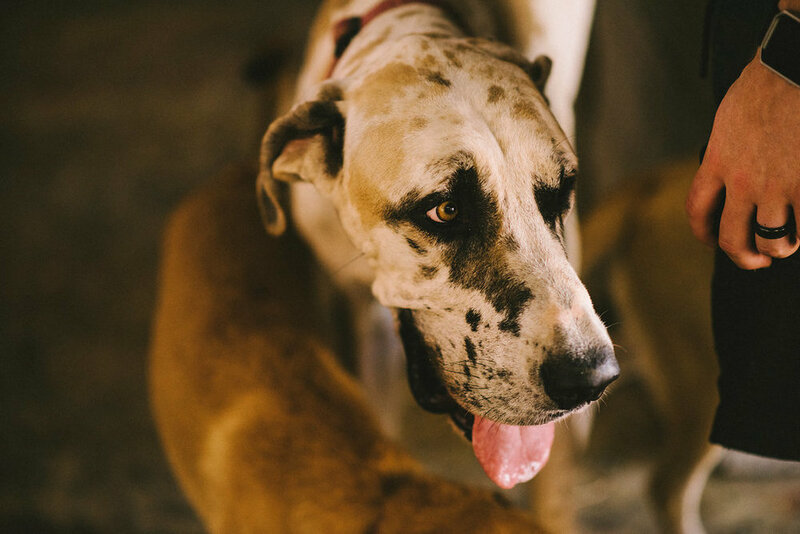 To learn more about Backstreet Dogs, click here to visit their website. Or, visit their Facebook page here. Have any of these? Awesome! Email supplies@saveourscruff.org for more info! 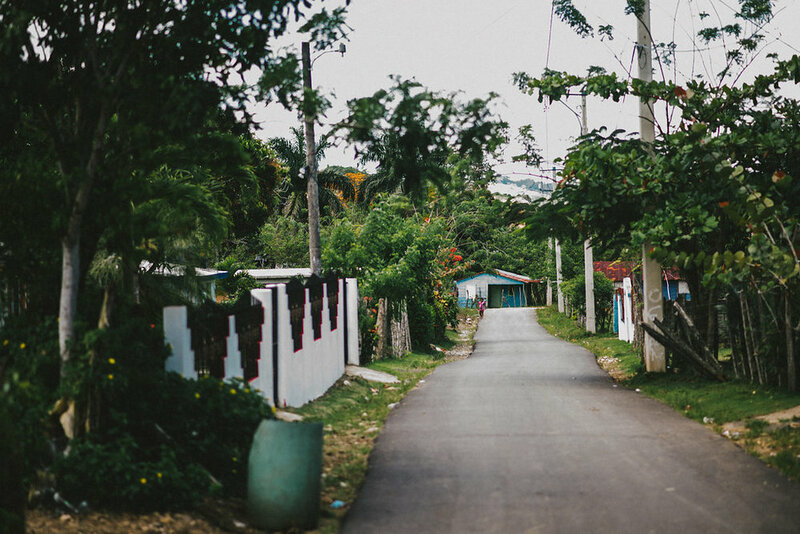 Moringa's Mission(MM) is our in country partner in Dominican Republic. 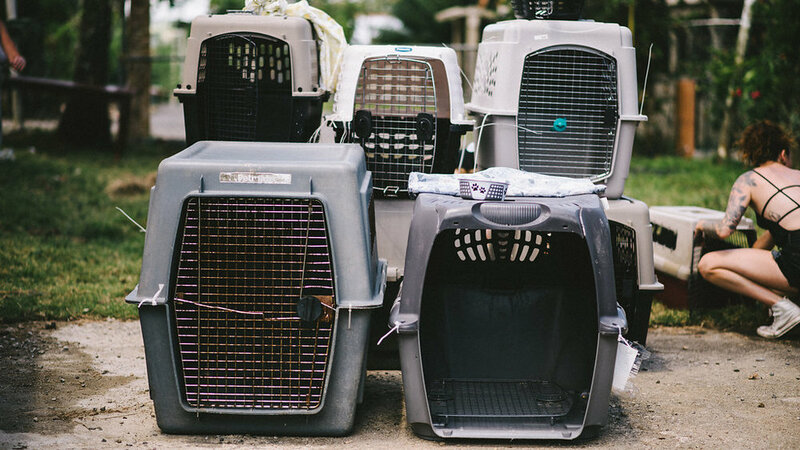 MM helps the Animals in need in the Sabaneta area and operate solely on donations and the support of the community. 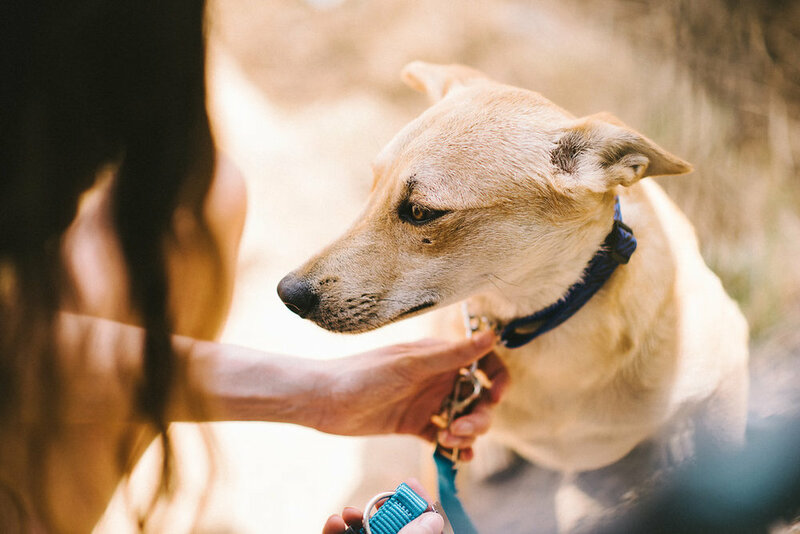 MM and Save Our Scruff work together to not only get animals off the streets and into great homes, but also to provide veterinary care + free spay and neuter clinics to the community. 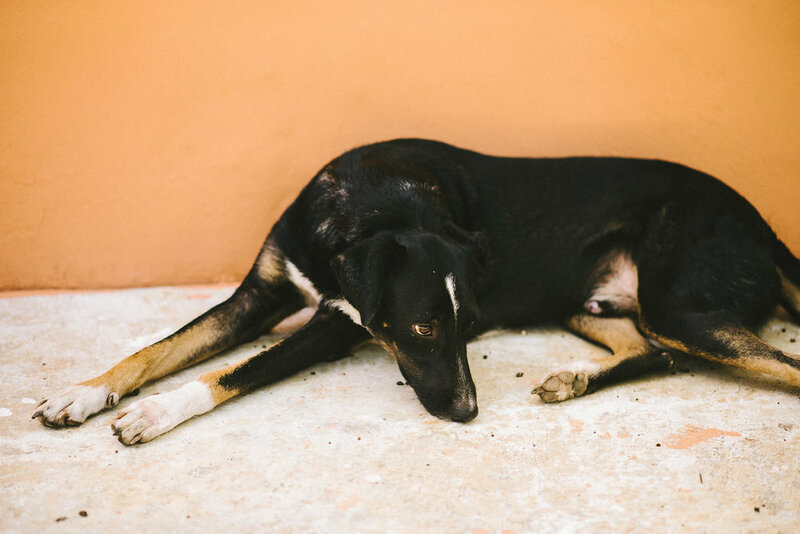 When a Dog from Dominican has been approved for a foster home in Canada, MM will provide the dog with the care, a home and the support it needs until they are ready to travel north. We are very proud of our relationship with Moringa's Mission and look forward to the future of their organization and relationship with SOS. To learn more about Moringa's Mission, click here. 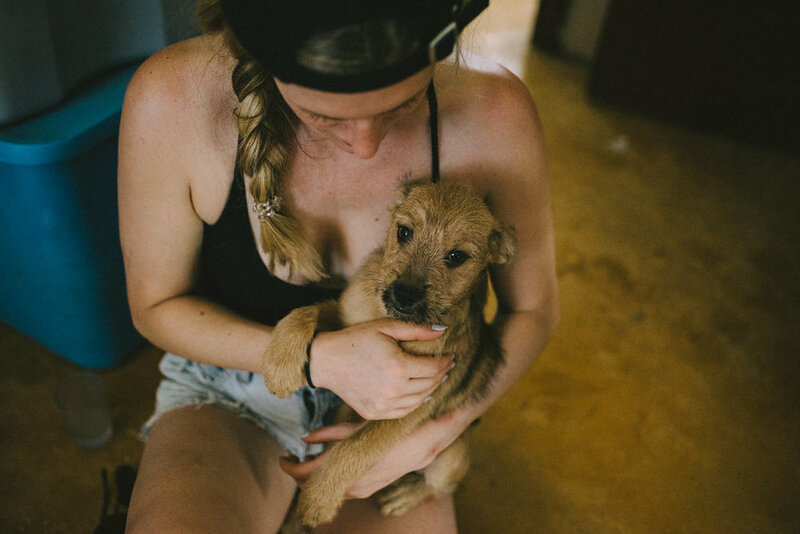 SOS pays for most monthly expenses for Moringa's Mission to run, by donating to Save Our Scruff, you are directly impacting the ability for MM's doors to stay open. If you'd like to make a direct donation to them, please visit their page above. To donate to SOS, visit our homepage. 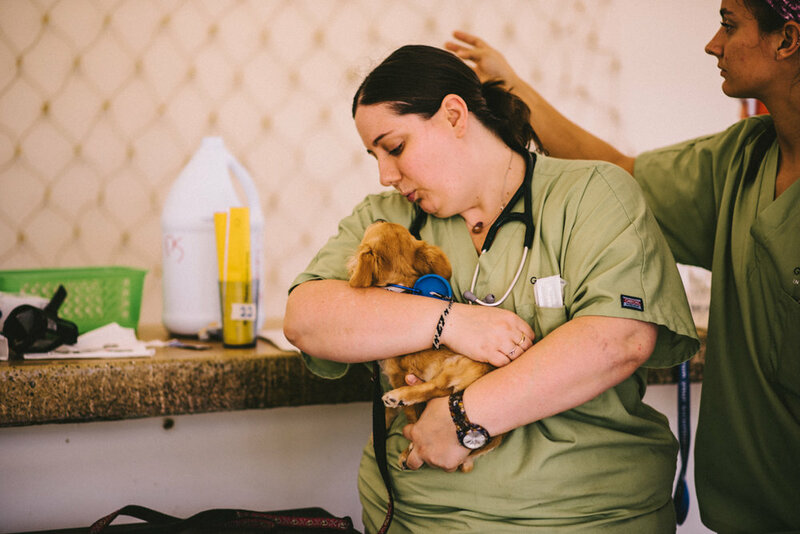 GeoVeterinary International, Inc. is a 501(c)(3) nonprofit organization that provides an opportunity for a small group of veterinarians, technicians, and assistants to participate in volunteer veterinary work in foreign countries. The mission is basic, to practice pure veterinary medicine at no cost to the local population and to work alongside community veterinarians and animal support groups, all to improve the well-being of a street animal or owned pet and ultimately impact the quality of veterinary care for a community in need. 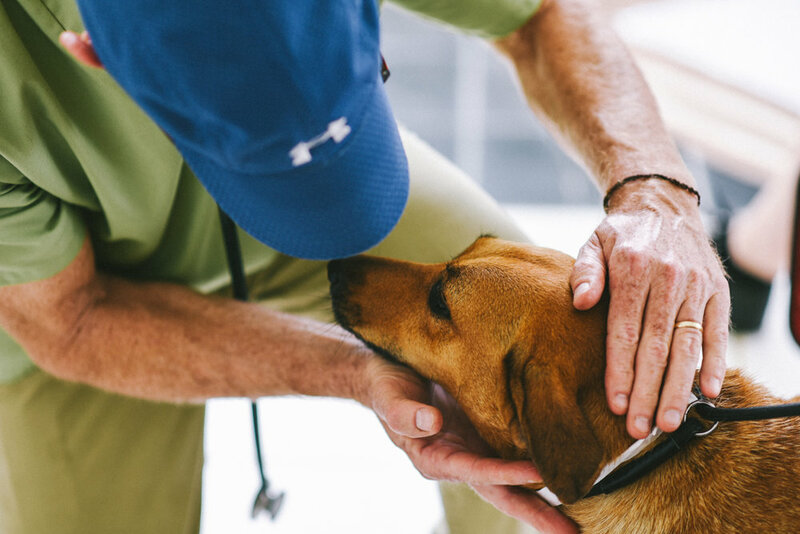 Our relationship with Geo Vets is beneficial in that we can trust that they are able to provide and preform adequate vetting care, so that we can do everything else. Helping local communities by bringing supplies, education and support is something we are very proud to spend our resources and time on. 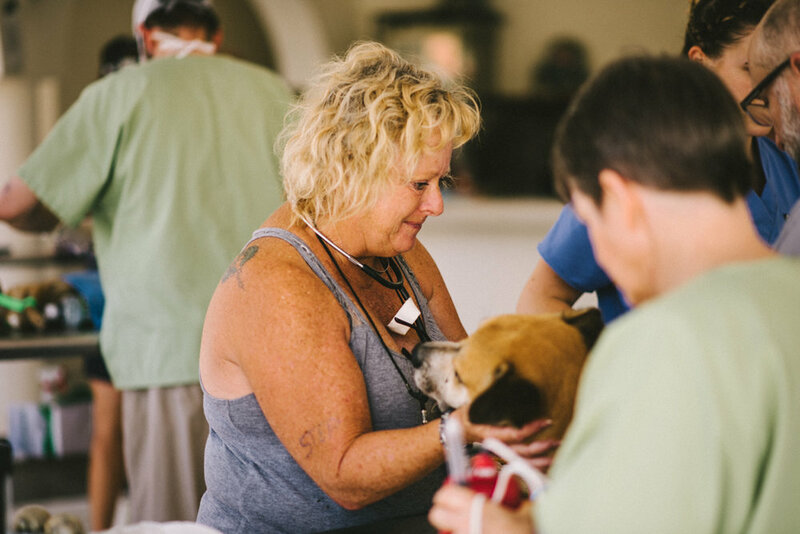 Save Our Scruff and Geo Veterinary International plan annual Spay + Neuter Clinics together and visit communities in need of care and help.